Ensuring that parts meet the specification is a critical step in the manufacturing process. Depending on your requirement there is a wide range of dimensional measurement equipment (DME) available. 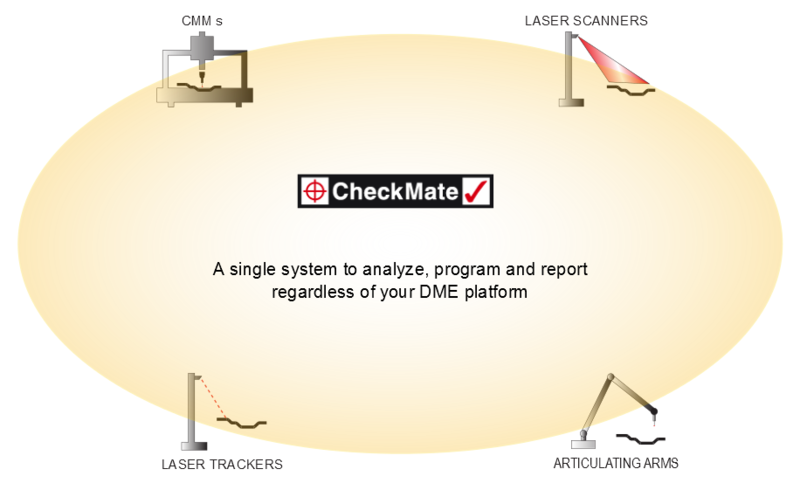 By providing a common platform of dimensional metrology software Origin's CheckMate suite enables you to use the DME best-suited to your applications.